eBay announced today its Q2 2013 financial performance with revenues for the period of $3.9 billion and non-GAAP earnings per share of $0.63. Analysts had predicted that the online auction marketplace company would bring in revenues of $3.9 billion, a $200 million increase from the previous quarter. What’s more, eBay’s EPS for the quarter was estimated to be $0.63. In other words, eBay literally hit the exact figures analysts expected. We had a strong second quarter, with $51 billion of enabled commerce volume across Marketplaces, PayPal and eBay Enterprise driving double-digit revenue and earnings growth. Macroeconomic headwinds in Europe and Korea will continue to be a challenge in the second half of the year. But our core businesses are strong and we continue to attract millions of new customers each quarter through mobile innovation. We remain confident in our ability to meet our goals and drive global commerce innovation and leadership. In the previous quarter, eBay saw its earnings propped up through its PayPal division, which brought in $1.5 billion in revenue, an 18 percent increase from Q4 2012. For the past three months, PayPal brought in $1.6 billion, a 20 percent increase and gained 4.7 million registered accounts, totaling 132 million, a 17 percent increase. 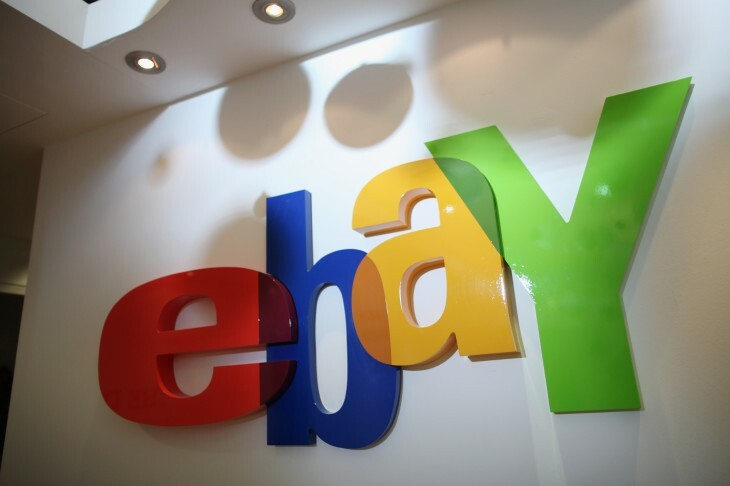 eBay says that PayPal will continue to be focusing on growing its addressable market, product development, and consumer awareness. Looking ahead, eBay says that in Q3 2013, it expects to see revenues between $3.85 billion and $3.95 billion with non-GAAP EPS of $0.61 to $0.63. eBay’s stock closed at $57.38. It is up 1 percent in after-hours trading.